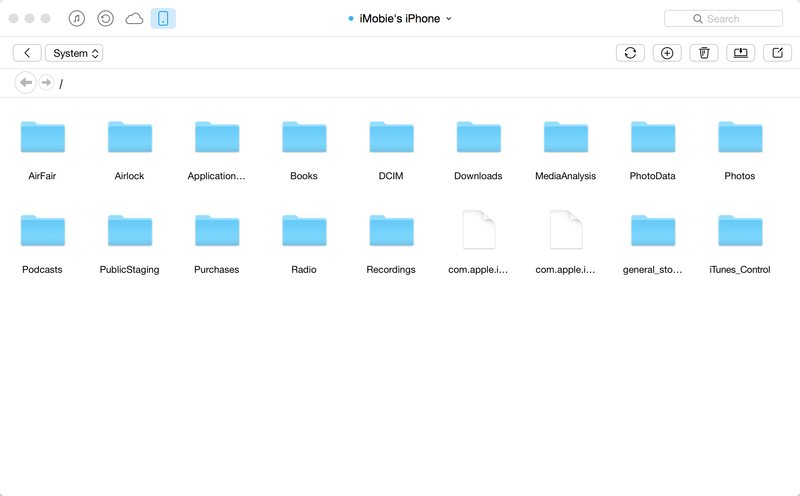 How to Browse and Edit iOS File System? How to Use iOS Device as A USB drive? 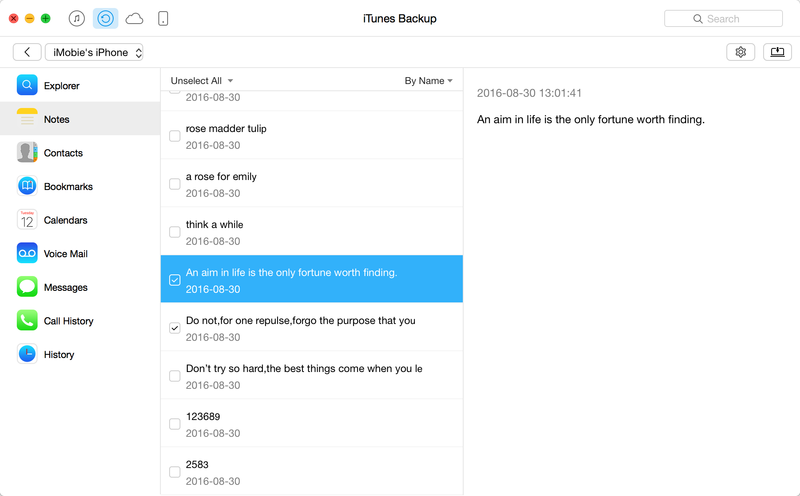 How to Manage All iPhone, iPad Backups files? Step 1: Turn on AnyTrans to plug your device, and then, choose File System folder. Generally speaking, there are three options for you to choose: System, Storage and JB System. If your device hasn’t been jailbroken, the JB System option won’t be displayed. Step 2: Pick one or more files or folders to delete or transfer to computer. Besides, you can add a new File or Folder from the computer. It also supports to rename a specific item. You’d better do nothing for file system of your device, except for creating or adding new files & folders, because you may delete some necessary files mistakenly. For the jailbreaken devices, AnyTrans will give more freedom to do actions, for example, you can change the app icon to avoid two similar icons. 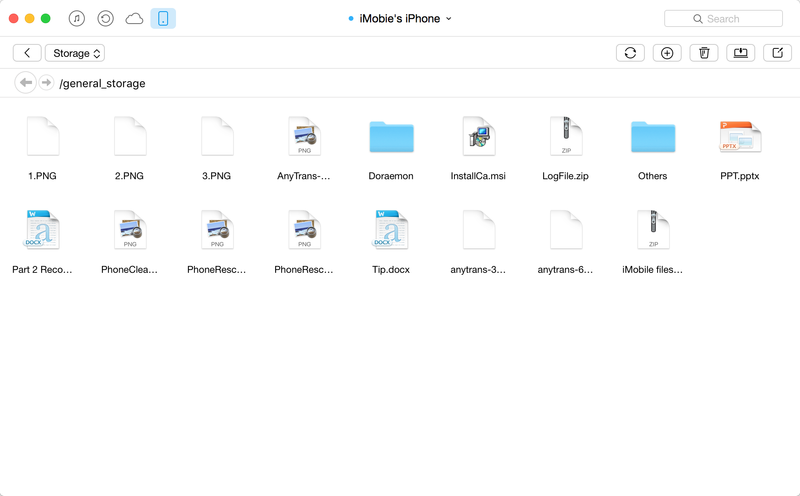 Step 1: Launch AnyTrans and click File System folder to choose Storage icon. Step 2: When you entered into this interface, it's available to create, add, edit, delete or export files & folders to computer. Simply click the corresponding icon to make it. Step 1: Connect your device while opening AnyTrans. After loading all information on device, tap Backups for further operation. 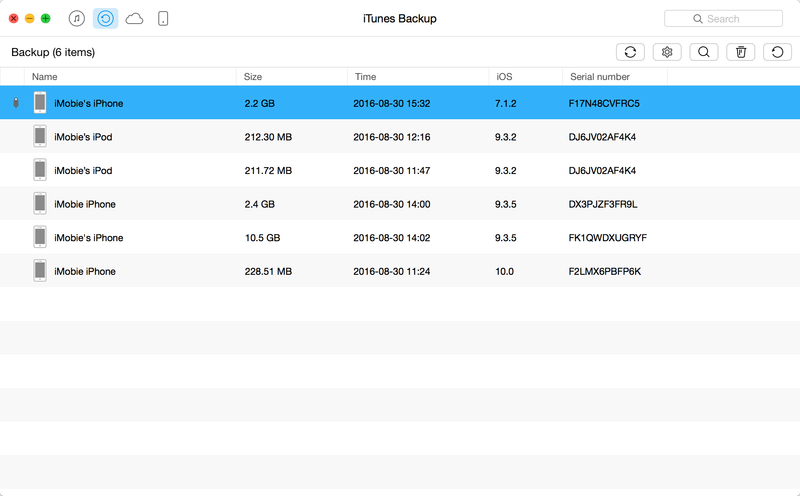 Step 2: Choose a backup to load detailed info, and pick the specific item to selectively transfer to computer. After loading all backups on your computer, AnyTrans will give a list for those backups with the date on the left. You can refresh or delete those backups. 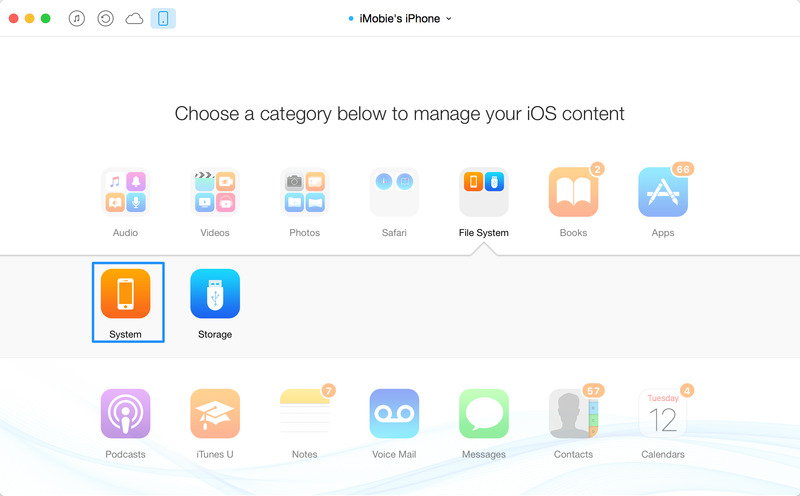 It is also accessible to back up your current device via tapping icon.